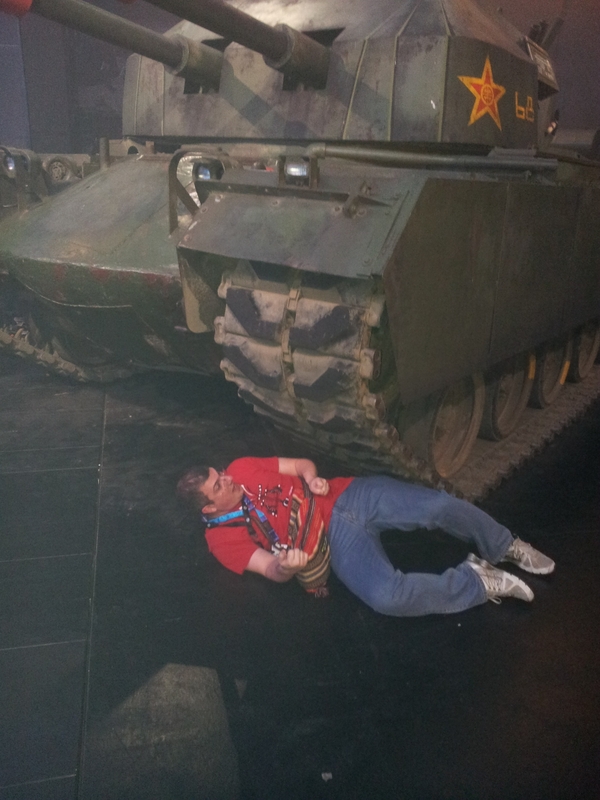 The event CommandCOM 2013, inside GamesCom, has showcased their newest development builds of the next Command & Conquer game to a group of people who were authorized to access the EA Community Lounge. They had different builds each day with balance fixes and a couple of new work in progress features. Fortunately, there is no non-disclosure agreement for whatever that has been seen in that place, so I'm willing to share my first impressions and everything that I've managed to gather about this game. Be aware that what I've played is an alpha version of the game. 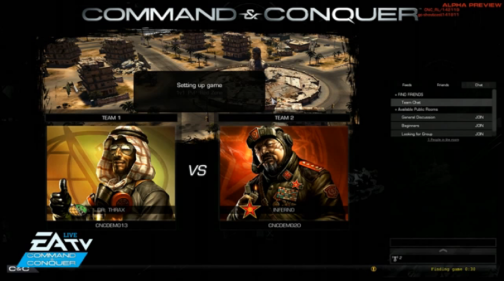 It is alpha because there are many logics that were not implemented yet, although there are many people outside Victory Games studio being able to test the new Command & Conquer: Free to Play service already. So, whatever I write here might not end up in the game in 2014 and forward or might be mere speculation, based on what I could see. The next Command & Conquer games will have a different development cycle and will be running a different business model called 'Free to Play'. 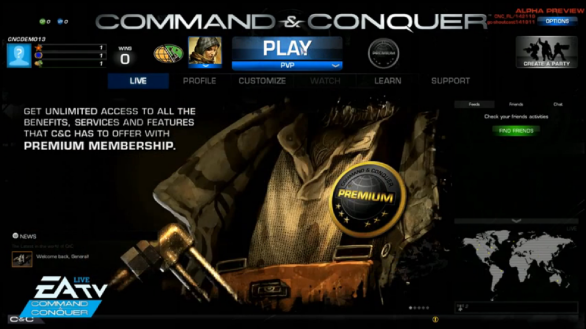 Command & Conquer Free To Play is a service where the user will access to play the upcoming Command & Conquer games. The first one is being 'unofficially' referenced as 'Generals 2'. But this same live service could launch, in the future, other Command & Conquer games based in Tiberium and Red Alert storylines. Command & Conquer live service screenshot from Command & Conquer stage at Gamescom. (Courtesy of EA TV). - Demos and multiples games in the same software/package: You no longer have a demo version of the game, but you can play the game without paying for it. The advantage over the boxed model is that you can enable more features as long as you play, with no payment. Also, you can access the menu and try the game with the same client as the full game. So, there is no need to switch to another software to pay for it, nor loose any data due to this kind of transfer. You also have access to game patches with no payments either. - Undefined development cycle: They can develop the game and add new features for it after its release. While the support for the boxed game ended some months or few years after its release, Victory Games will be able to update the game as long as it exists. - Undefined game duration: Your boxed game might be played as long as you own it, right? If your grand children grab a copy of Command & Conquer 95, they'll be able to play it as long as they have a system compatible with it. I can't say the same thing from the Command & Conquer Free to Play service. If EA decides to shut it down due to lack of profits, nobody will be able to play it anymore, not even for single player purposes. - Internet connection is really obligatory and lack of it during the game will interrupt everything. Many of the ingame actions are processed at EA servers as well and they give the final word on stuff. When we were at the Community Lounge, we played a version where server and client were not properly synchronized and the first thing we notice in these situations are units teleporting, since the client and the server processed them in different positions (one of them was using a new acceleration algorithm in that occasion). Of course that the end user will not experience this lack of synchronization, however what I want to enphasize here is that the server does process the game with your client, but the server has the final word on everything. They will be able to do balance changes in the server or change how AI behaves on it and you won't need to update the client to see some of these changes. So, your experience with the game can be different even with the same client version. - You'll always be using the newest version of Frostbite engine. Right now Command & Conquer Free To Play live service uses Frostbite 3, but if Dice updates it to Frostbite 4, 5, 6, etc... you'll have this update as soon as Victory Games patch the game and you download it. The interesting thing here is that the system requirements of the service and the games may change during its life, while the boxed game only changes (if it does) in the expansions. The Frosbite game engine is a client-server game development framework created by DICE that is being used by this Command & Conquer live service, and consequently, all upcoming Command & Conquer games. The Frostbite engine is responsible for the ingame graphics rendering, physics, server and client communication, several logics and it provides a whole development environment for developers in different places of the world to develop the game, maps and other assets in a collaborative way. EA has been using Frostbite in many of their games, which helps them to reduce development costs, let their creative team focus more on the game itself rather than game infrastructure and it sets some standards on their games. Previous C&C games used to have SAGE (that had that lovely World Builder that everybody has certainly insulted at some moment of their lives), which was developed by EALA. The advantage of developing a game engine at home is that you have no restrictions on what can be done with it. 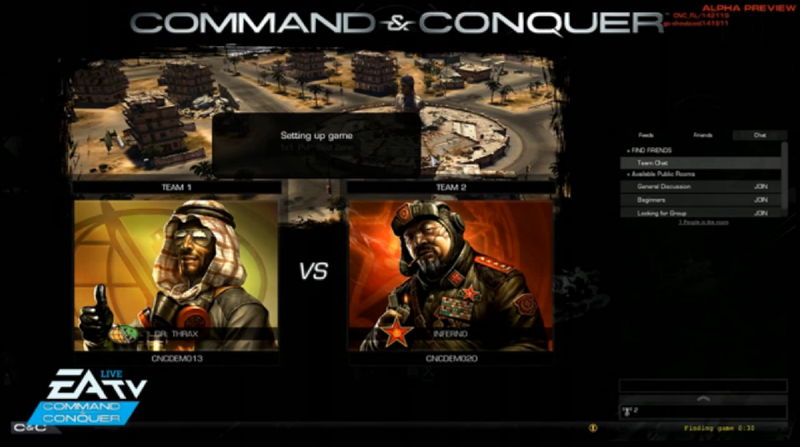 Now some of the internal logics of the upcoming Command & Conquer live service, as well as other EA games are in the sole hands of DICE. 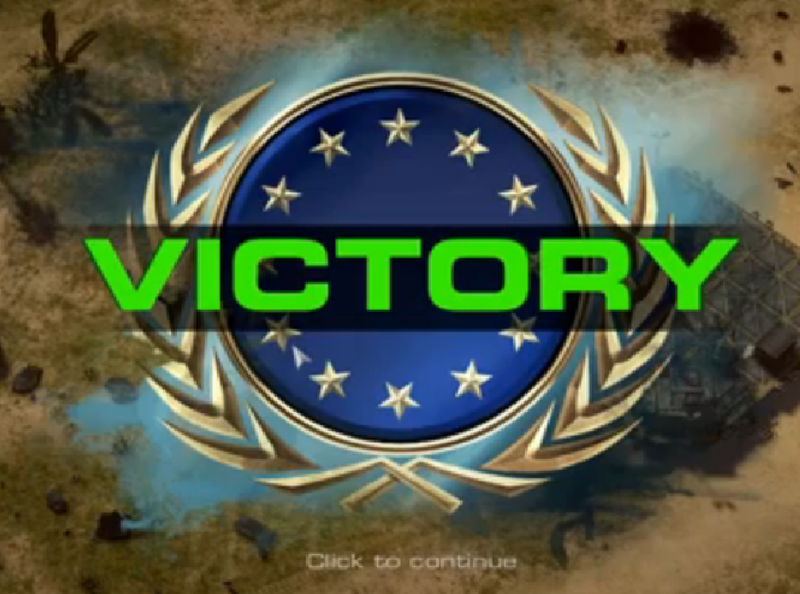 That adds a bureaucratic layer for Victory Games developers to add things such as custom map support in the game. Unlike SAGE engine, Frostbite has not been created as a RTS game engine. It has been conceived to generate any kind of game. It was actually developed to provide the best graphics possible in games that does not displays so many models at the same screen as Real Time Strategy games does, nor has some many explosions at once. 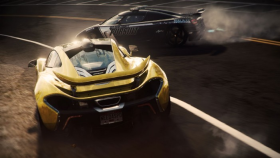 Battlefield 4 and Need for Speed Rivals, also created with Frostbite 3. (Courtesy of the official sites of these games). 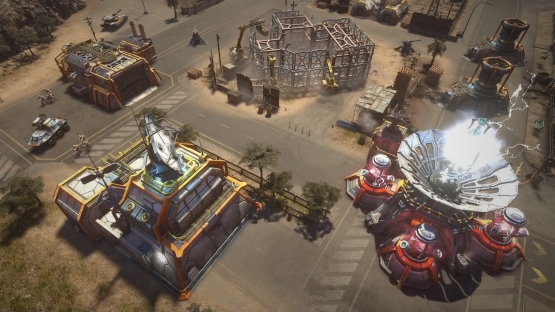 The Generals 2 for the Command & Conquer live service is the first RTS game that is being created with the Frostbite engine, so they are having to implement all RTS game logics from scratch, which has been started a couple of years ago. 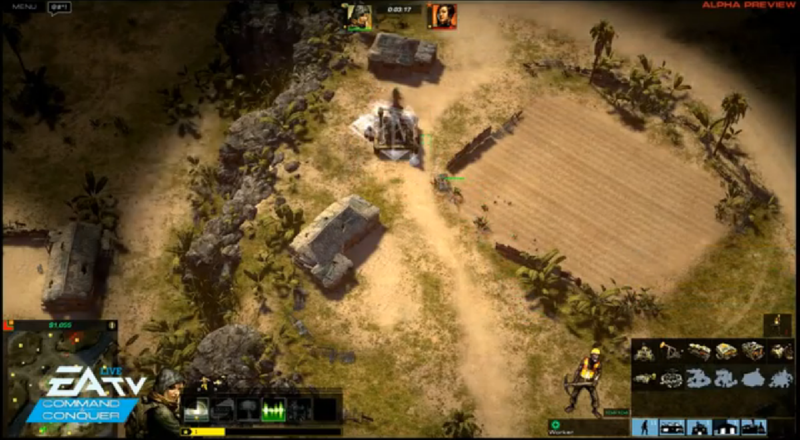 The graphics of Generals 2 is already better than everything that has been seen in any previous Command & Conquer game and it has potential to be better. At this stage, 3D models from Command & Conquer are using less polygons than the ones from non-RTS games that uses the latest Frostbite engine, since the Victory Games development team are trying to get a game that runs smoothly with Battlefield 3 system requirements. So, this demands some sacrifices. During the press conference, they've explained that they had to remove continuous burst projectiles (i.e. : the flame from the dragon tank from Generals) due to the massive amount of particles that was being generated and, consequently, it was lagging the game in painful ways. They are still looking for a solution for this problem, in order to bring the flame logic (and other fire solutions into the battlefield, as well as dynamic battlefield and weather changes). Maximize this video and fast foward it to 9:22 to see how it looks like ingame. 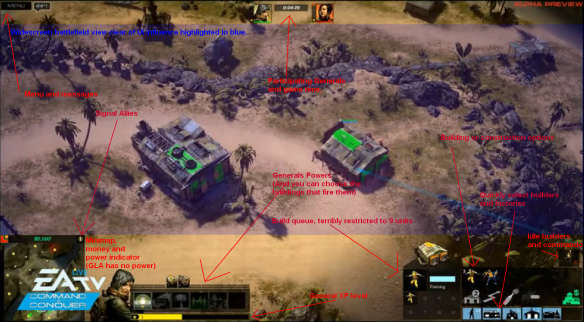 Many of the traditional game logics from Command & Conquer games are being implemented from scratch with this new engine. 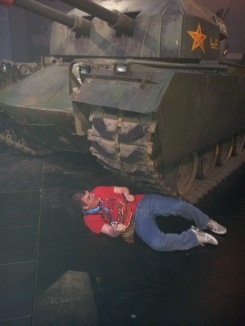 In Gamescom 2013, they still have not implemented logics for airplane units (take off, landing, dog fighting), vehicles crushing infantry, buildings being captured, the GLA salvage system, etc. Apparently, the vehicle crushing system was not implemented due to lack of animations and problems with balance. Some other features had problems with balance or excessive amount of hotkeys used so far. The others were not done due to lack of priority over the things that are being done so far. This is why the version we played did not feature all units that the public releases will have, nor all logics. Nyerguds and I survived after these pictures were taken, because the crushing logic was not implemented yet. In Generals 2, the maps were internally divided into tiles and buildings could only be built in four directions over the tiles. Pathfinding seemed to be a very basic A* algorithm in this development stage and the units did not poked' allies on every occasion to get out of the path when they needed to move out. I'm sure that they'll improve it in a later time. Units movements were also looking quite artificial and they were trying to solve it at the moment we were there, since there were massive complaints of that from the community after their 'King of Köln' match was showcased. The Frostbite engine currently optimizes all maps in order to load faster and it doesn't accept maps created by users yet. Victory Games is interested on custom maps and they've said they'd do some pressure on Dice to add support for it. For online games, Frostibite provides a much more stable experience than previous SAGE games and an advanced matchmaking service. This matchmaking system will be used in every match if you are not a premium plan user and it will choose all settings for you, except your General and game mode. Game customization is restricted to premium plan users. By game customization, I mean the ability to choose the players (human/AI and its difficulty level), player colors and other attributes in the future such as alliances, position in maps. Frostbite provides a more reliable protection against online cheating than the SAGE engine because it processes the game on the server. It is also able to detect which player disconnects ingame and punish it accordingly. The next sections of this report should explain what has been implemented and how does it work in game. So, the first question that comes to anyone's mind is... is it a Command & Conquer game, afterall? Well... you command units... but you don't conquer bases yet, since there is no way to capture buildings because the capture logic was not implemented yet. Jokes apart, this is Generals and it plays like Generals with a heavy influence of Starcraft 2. You have to command units to destroy the enemy buildings and these units are created in your base (that you've built) by using the resources that you collect during the match. Generals is a real time strategy game and, by real time, I mean, you need to move your mouse like a freak, know every hotkey and do actions as quickly as you can. As a casual gamer, I prefer the 'almost real time strategy', where I have some time to breath and I don't like using hotkeys like a freak. I prefer macromanagement than micromanagement. Anyway, the game is designed for competitive players and while it demands a considerable micromanagement, it has less micromanagement than Starcraft 2. Generals 2 is set 10 years after the events of Generals: Zero Hour and it features 3 factions: European Union (EU), Asian Pacific Alliance (APA) which is led by China and the well known Global Liberation Army (GLA). In Gamescom, they've announced that there will be campaigns. Trailer of a GLA campaign that should be available some time in 2014. EU and APA builds in a similar way, using bulldozers. 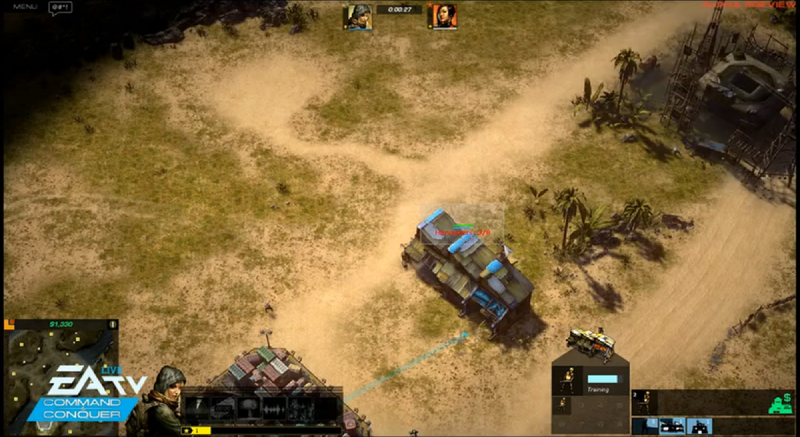 EU's harvester is a chinook (as USA in Generals) and APA's harvester is a truck (as China in Generals). Both sides also relies on power plants and APA's power plants might be overloaded to provide additional power although it may damage the power plant in the mean time. When you are in low power, buildings still work, but it builds slower. You do not loose radar either. GLA is similar to what has been seen in Generals. It has workers that also harvest resources and build constructions and it does not need power. The main difference happens when you build a defensive tower. The worker stays at the defensive tower and you'll need another one to continue to build stuff in your base. All factions have one superweapon and its build limit is set to 1. 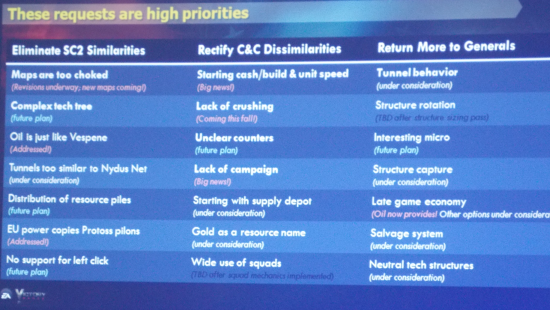 Victory developers stated that they are taking into consideration to add an option to let players to define that. EU faction relies on Tech Lab and Advanced Tech Lab to unlock advanced units. There is also the SpecOps facility which builds advanced infantry (such as the almighty Railgun Squad). 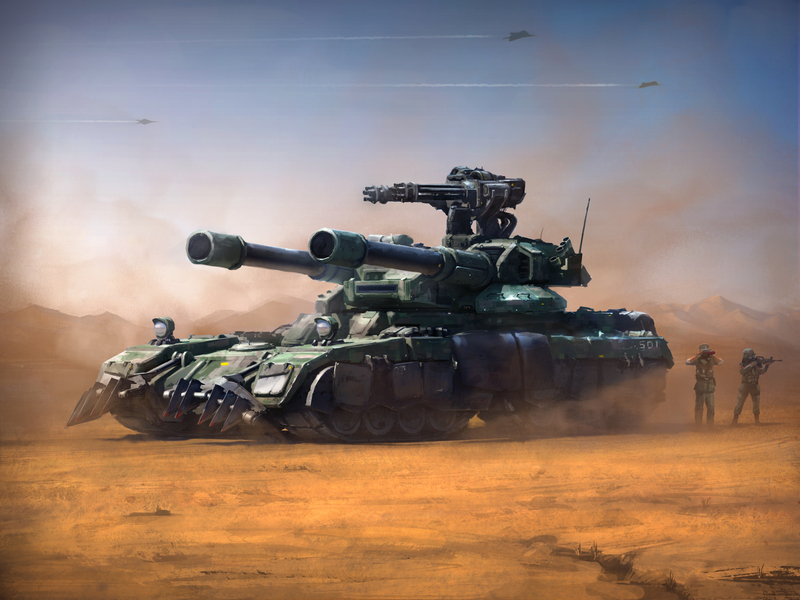 APA relies on upgrades at the Command Center to unlock advanced units and it also has a Heavy WarFactory for advanced vehicles such as the almighty Overlord Tank. GLA relies on upgrades inside unit factories. The Warfactory may receive two different upgrades: Salvage and Toxic. And this enables different build trees. However, GLA's superweapon requires both warfactories. Command Centers have a scouting generals power, a generals power to buff your units in early game, a late game destructive power and the ability to build bulldozer/workers and the Commando unit. In this alpha version, airfields (EU and APA only) are only able to produce helicopters. In Gamescom, the game provided 16 Generals to be chosen (6 EU, 5 APA and 5 GLA). Only one General per faction is enabled by standard. The other Generals requires many CPs (currency obtained by playing the game) or fewer VPs (currency obtained by paying money). I don't know exactly how many CPs you get by beating AI in a match, but I wouldn't be surprised if each General requires more than 15 matches to be recruited. Of course that it can be recruited faster if you have a premium plan (paid, of course). Bear in mind that EA is spending several million dollars to create this game and they'll need this money back in some way. Generals differentiate themselves with at least one Generals power that is hardly destructive and it is usually used to add a buff towards your units or a disadvantage towards the enemy units, one or more additional units, some excluded units (sometimes it is radical: the APA Nuclear General has no infantry) and maybe something else. Generals may be updated with Skill Perks that may add very light advantages under the cost of many CPs at the categories: Command, Control, Conquer and Global. Each category from each general may receive up to 3 upgrades. - Custom Skirmish (Premium plan option only which lets you customize the map, the enemy player (AI or human), AI level or who is the human that you are inviting to play against you and your player color. - Practice PvE (also player vs AI and I don't know the difference between that and PvE). You start with 1 supply depot, 1 idle bulldozer/worker and 1 harvester/worker that is already harvesting the resources. In the version we played, you start with enough money to build more harvesters/workers, command center, power plant and barracks on most cases. If you tried to build a warfactory after that, you'd get a warning that you do not have enough credits. This is the first RTS game with the Command & Conquer label stamped on it where you don't start with a command center (or similar building). The developers are still discussing if these are the ideal starting units and the ideal starting resources. Our analysis of the ingame user interface. Note that the build queue only shows up when a factory is selected. When you select units, it shows something different. 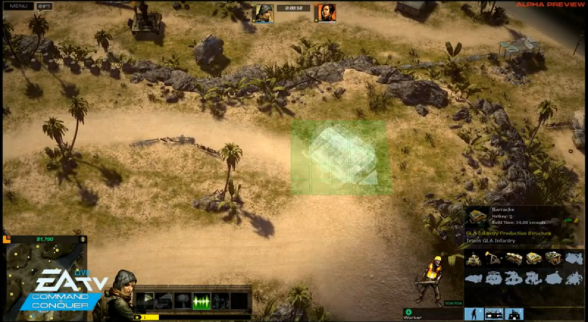 Starcraft 2 is seen by the Victory Games studio as a successful sample of competitive RTS game and several concepts from it were incorporated on early alpha versions, ranging from starting units and harvester/worker already mining, user interface features (number of workers per resource building displayed for the player) to gameplay mechanisms such as Oil as second resource type (in early alphas Oil was a second resource used for advanced units like Vespene), EU power system (power plants for EU faction worked like pylons in terms of base building, so buildings had to be built near power plants) and map design (symmetric maps with one or two entrances at the starting base locations with limited resources, close to a slightly less safe base expansion with a more open area and other potential resource centers around the map). 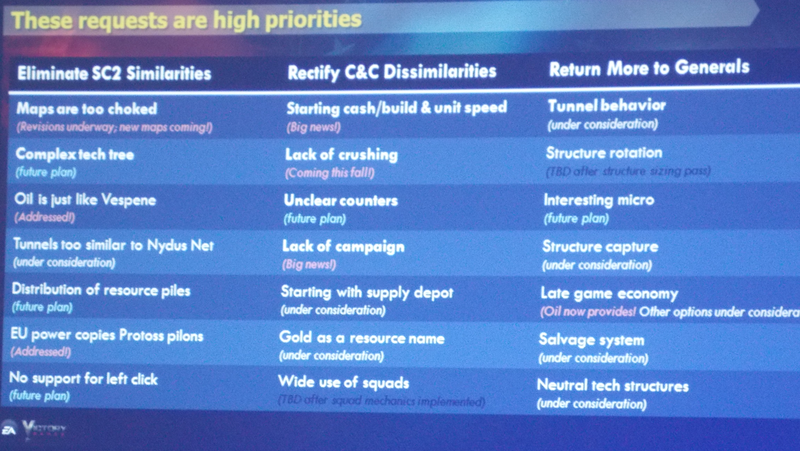 Victory Games developers have noticed that their implementation of some of these ideas were not adequate for their game and they've recently removed the second resource type, the 'pylon system' (as it was just being an unnecessary disadvantage for EU) and the upcoming maps won't have such tight choke points and they may have more open areas. Starcraft 2 influence in the game is officially recognized by Victory Games. The truth is that there are differences between the way the first Generals was designed and Starcraft 1 and 2. 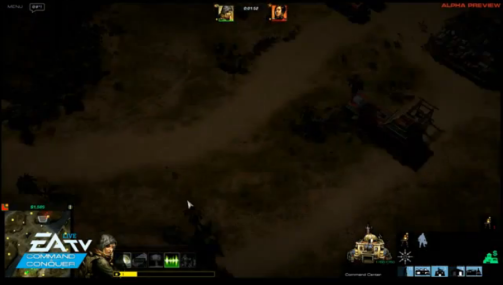 Command & Conquer games do not have build limits and Generals 2 doesn't have it as well. Starcraft 2 does have build limits and advanced units have a higher population cost than low tier units. In Starcraft, it is done in such a way that they were able to balance low tier units to make them more relevant against high tier units. That doesn't happen with Command & Conquer, where it's harder to defeat hordes of advanced units using low tier units. In Gamescom alpha versions that we played, this difference between high tier units like Overlord tank from APA and most of the lower tier units was critical to win or loose the game, depending on the General that you choose. If you choose a bad EU general, you can still beat an AI player using railgun squads (I forgot the real name of that unit). However, APA generals with no decent high tier vehicles had no such unit and I had a terrible time against most AI generals with that. Take into account that game balance is something that will change on every upcoming patch. I still hope that they will eventually understand that units that are strong against buildings have to be nerfed against everything else, since the main objective of the game is to destroy all enemy buildings. A mixed group of Overlord tanks with Gatling tanks and Overlords with propaganda towers are unbeatable, even being slow. They are good against everything. 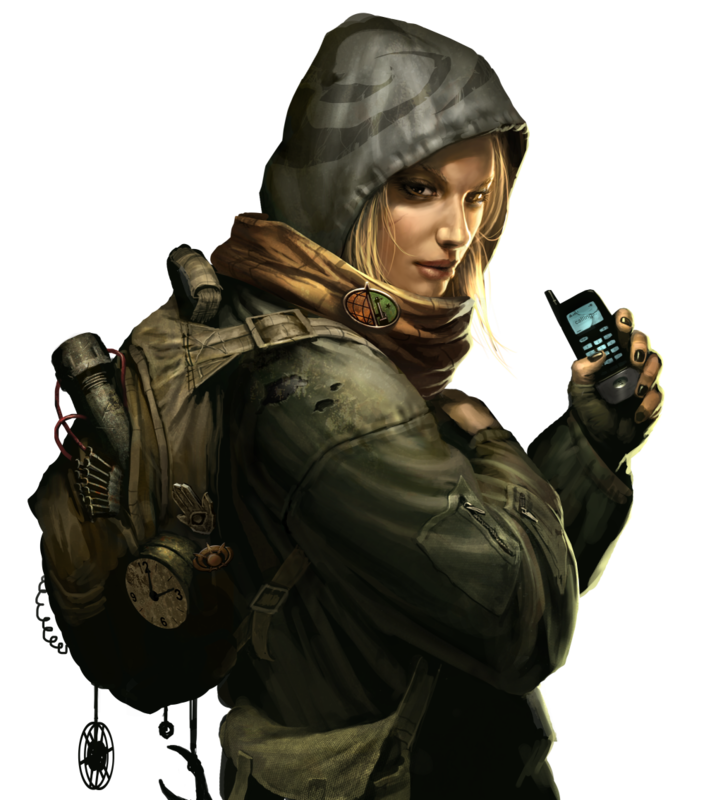 Generals: Zero Hour had some systems that could beat that such as EMP, vehicle crew shooting and vehicle thieves. I hope they resurrect these options later. Resources is also something that is being studied by the development team. 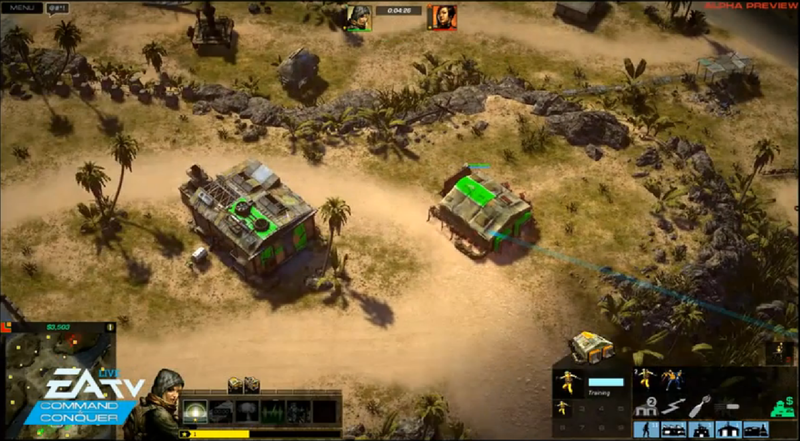 Early versions of the game had two resource types and both exhausted very quickly, forcing you to spend more money expanding to new places than building troops. It was hard to build advanced units under those conditions. That bad implementation of the second resource type has caused many complaints at the alpha forums. 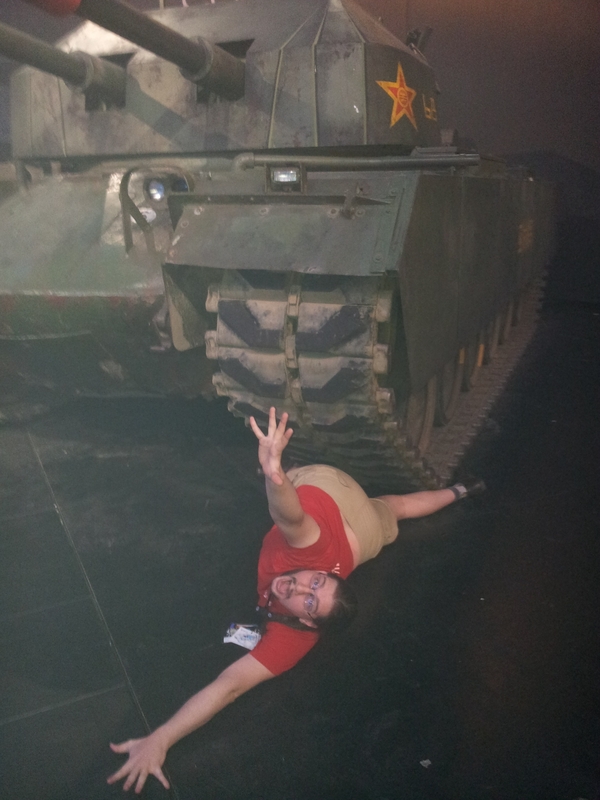 In Gamescom, we've played a patch where Oil was removed from the game and we only had one resource type. The resource centers takes longer to dry and oil derricks provides additional funds every few seconds and takes some years to become useless, serving as a late game resource extraction structure. Now you don't capture oil derricks anymore. You have to build them over Oil Wells and, if the enemy builds one, you have to destroy it to build another at its Oil Well. That change has given much more money to players, allowing more battles and, in a certain way, a cat and mice game. While you destroy the enemy main base, the enemy is building another one in an expansion and you have to hunt it until it has nowhere to run. Part of the responsibility for this cat and mice game to happen is that resource depots builds harvesters and builders (EU and APA bulldozers or GLA workers). Thanks to that, the importance of the Command Center is reduced in game and it does seem to be just a glorified scouting structure. The way scouting in the new game works is also being studied by Victory Games developers and the path they've chosen seems to make the game slightly more predictable than previous Command & Conquer games. There is no shroud, only fog of war. The map is revealed by default and the radar works during the whole battle, regardless if you have power or not. By default, you are able to view the position and the kind of building that your enemy places in the map, until it buids a Command Center. Once the enemy builds it, you won't see its new buildings unless it is an AI player (I still don't know if the AI issue is done in purpose or if it is a bug, although I did complain about it when I had the opportunity to do it). Their idea is to either announce that your enemy will rush you or prevent the cheese, since Command Center takes a while to build and it is expensive. The Command Center always has a Generals Power (in this game none of them costs money, so it follows the old Generals rather than C&C3) that can be used to scout, reveal stealth units, etc. So, you don't really need to send many infantries to scout the enemy base, since you can use the generals powers and sent infantry straight to the places where you know your enemy will expand to (it's all displayed in the map). You also know exactly where to expand and you don't need to scout to figure it out. 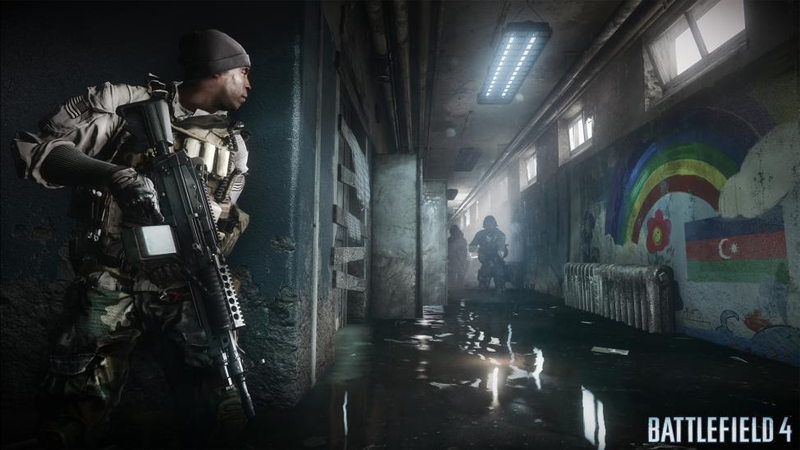 The map has no tech buildings yet, although Victory Games developers are considering the possibility of bringing them back. What matters in the maps are the resource centers and the oil wells. You can see enemy buildings with little to no effort. (Courtesy of EA TV). AI in this game plays in a very interesting way. It's not really aggressive at the current stage, although it is expansionist and seem to defend well. It creates oil derricks and it places supply depots around the map, creating barracks, war factories and other base buildings around these expansions. So, once you wipe its main base, the cat and mice game starts and you have to hunt it at the rest of the map. Usually, one of the expansions is very well defended with soldiers, vehicles and aircrafts, while others are more vulnerable. Sometimes, it is brave enough to build a base near yours, so watch out. Although its aggressiveness is limited, it is perfectly able to wipe out your base, if it's not properly defended with units (defensive structures is not enough to handle it). Since AI difficulty levels were not implemented, I don't know if I've played the easy, normal or hard AI. I must admit that I had a lot of fun playing the game on both PvP and PvE modes. I've played much more PvE... and only one PvP game. The game usually ends up being a cat hunting mice game at some point. You just need to be good enough to be the cat. When I was the mice, I was extremely annoying, which happened in the PvP game as well, where my rival had to look at my screen to figure out where were my remaining buildings and bulldozers. The game will suffer a lot of changes until it goes public. They'll slowly open it for more people. Right now, they are slowly inviting those who bought the C&C Ultimate Collection. The game should reach a public release status sometime in 2014. And until then, your experience might be completely different than what is being reported here.